Exams are impassive and unforgiving. They exist to test your knowledge, yes… but even if you know the material cold, exams will still tear you a new one if you’re unable to relay that material accurately onto the testing sheet. That’s why it’s crucial to avoid making stupid, careless mistakes when taking your exams. 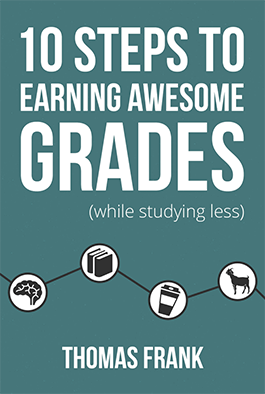 Whether caused by test anxiety, haste, or carelessness, dumb mistakes result in test grades that don’t live up to your actual knowledge. In today’s video, we’ll go over 10 methods you can use to stop making these dumb mistakes. 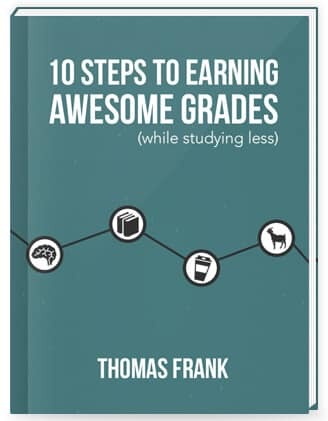 If you want to be ultra-prepared for your exams , you might like my free 100+ page book called 10 Steps to Earning Awesome Grades (While Studying Less). What do you do to avoid making dumb mistakes on your tests?